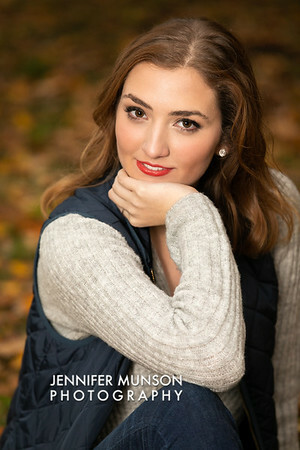 This page is designed to help you prepare for your senior shoot. I will include the most frequently asked questions along with my answers. You must show up 15 minutes prior to your photo session. Please do not be late for your shoot. 1. What time will I have my photo shoot? I will typically look at the weather the day before and we can agree on a time together. If it's a cloudy day I can usually shoot all day long. If it's sunny, then we shoot either 2 hours after sunrise or before sunset when the light is less harsh. It's important for you NOT to be late for your photo shoot. If you are scheduled for a two hour shoot and you show up a half hour late then you will lose natural light for your shoot. Your session starts at the time we agree upon and not when you show up for your photo session. 2. Where should we take my pictures? I try to let the student pick out the location for their shoot. I want them to think about a special place that they may have a connection to. For some, it's a grandparents farm. Others, it's a park they used to ride their bike in. Some students love the city and choose a more rural setting. Other students want their photos in a field of grass and out with nature. If you are stumped on a location then we can work on that together. 3. What do I wear for my senior shoot? I tell students to wear something that makes them feel beautiful and confident. My goal is for you to wear something that you love to wear at this point in your life. I want the students to look back in 20 or 40 years and remember exactly who they were in high school. If I'm telling you what to wear I feel some of the student's uniqueness may be lost. However, some suggestions would be a prom dress, a suit jacket for guys, a dressy outfit, and something casual. It's important to remember that these photos are forever. 4. Is there a limit for how many outfits we can change into? The short answer is no. However, bring several outfits and start with your favorite ones incase we run out of time for the other outfits. How many outfits you change into comes down to the student. How fast they change, how many locations for the shoot, etc. 5. How do I fix my hair and makeup? I know girls like to go the extra mile on their appearance for this huge event event. 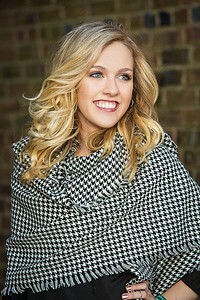 Yes, your senior photos are a huge deal! I recommend that if you don't want to do your own hair and/or makeup to schedule time prior to your shoot at your favorite salon for professional results. MAKEUP - you should put your makeup on just a bit heavier then normal. The flash from the lights may wash your makeup out. 6. Can the student be photographed with their pet? 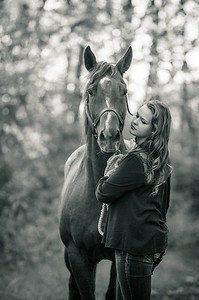 Is there an extra charge for adding pets to my session? Yes, please bring pets. There is no extra charge for animals. 7. Can we take a family photo during the shoot? Is there an extra charge for adding family members to my session? Yes, absolutely have a few family photos. We offer this at no extra charge. 8. When and how should we pay? We accept check, cash, or PayPal. Payment is due at the time of your session. 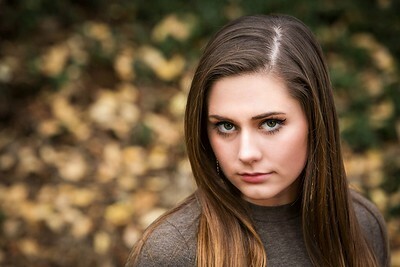 TIPS and tricks for the getting the best out of your senior session. * GUYS - wear chapstick! Dry, cracked lips do show up in photos. * And the most important thing - Relax and have FUN!! !